Innovation knows no borders, so when your company develops a breakthrough technology, you will want to be ready to deliver it worldwide. Akorbi’s multilingual services are the perfect solution for organizations that want to expand across national borders and deliver innovation to customers around the world. Read on for more information about multilingual services for technology companies. Akorbi offers industry specific translation services, performed by certified staff who are well-versed in technical terminology distinctive to your company. Even complicated documents with unusual and technical language will translate clearly into the language of your target market. If your company is targeting a market in a specific country, or even a specific region in that country, choose our localization services. Localization staff live and work in the region you’re targeting, so they are personally familiar with local dialects and cultural idiosyncrasies. 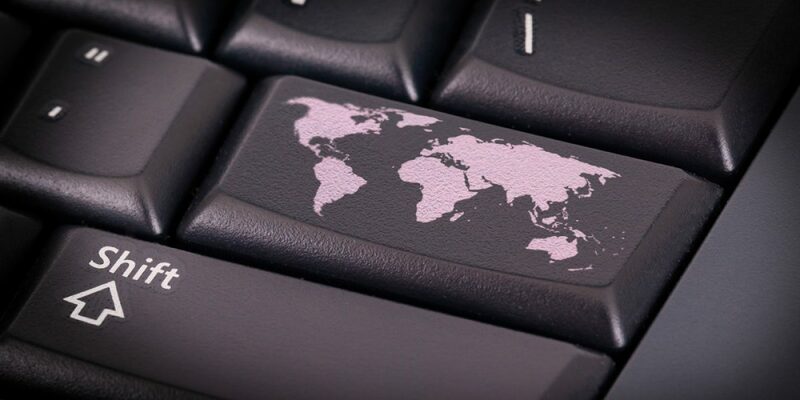 Multilingual translation services are available to help open your organization’s website to the world. We will create identical websites in the language of your target marketplace. Even text that appears in images, audio and video elements on your website will be translated, for a fully immersive experience for a global audience. Automated website translation is now capable of identifying newly updated material on your primary language website, alerting our staff to the changes, and posting translated material to every one of your multilingual sites. Post new content to your original website and we’ll ensure that it is available in your targeted areas right away. Akorbi offers the ADAPT platform, an advanced software platform that makes multilingual project management simple. Track every multilingual project, and access a back catalogue of all previous translated material. Your staff will be able to coordinate seamlessly using the powerful and clean interface of our ADAPT platform. TheADAPT platform will sync seamlessly with Apple, Windows, Android, and iOS operating systems. Audio and video content streams easily on communication devices from Polycom, Tandberg, and Cisco. ADAPT platform software interfaces with your company’s existing network, so it’s a snap to share documents, audio files, video files, calendars, spreadsheets, email, and text messages. Innovation and intellectual property developed by your company will transcend borders, and the whole world will become your audience. Akorbi is here to help you transcend language as well, so your company speaks with an authoritative and authentic voice in targeted marketplaces worldwide. Contact us today for more information about multilingual services from Akorbi.